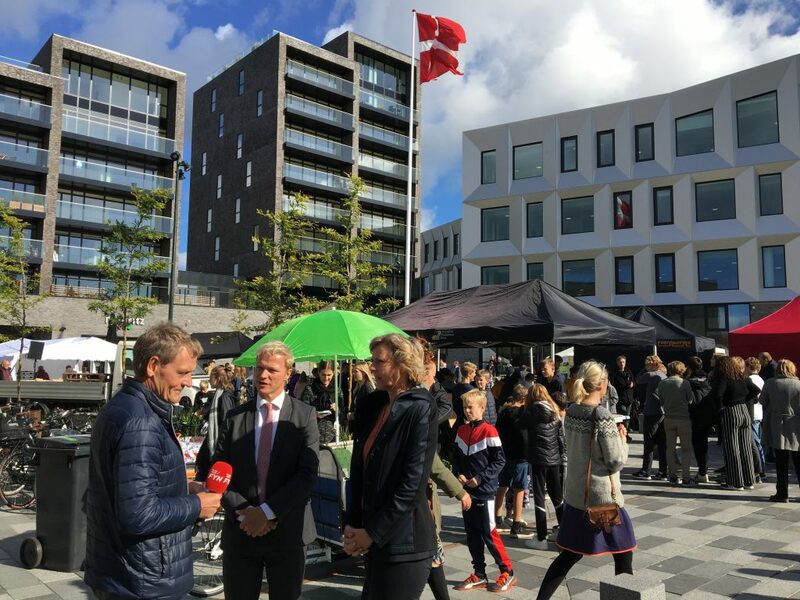 On the 28th September, Middelfart Municipality invited politicians and citizens to participate in the Climate and Energy Day. 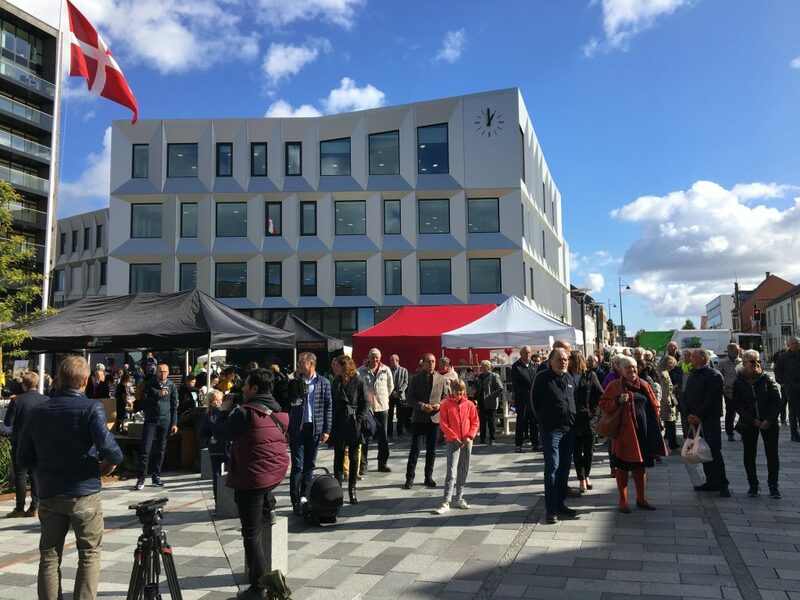 A day full of activities, debates and discussions about climate and energy, where everyone could participate to earn a currency specifically designed for this day and trade it with climate friendly food and more. The goal: to spread awareness of climate change and what we all together can do about it.